These doubles that we program for you always work best when a filmmaker has two or more distinct phases to their career, and when each of those phases contains at least one work of total genius. In that spirit, Jean-Pierre Jeunet may have provided us with the material for our greatest cheat sheet to date. Your evening kicks off with The City of Lost Children, the dark futuristic fairytale that Jeunet co-directed with his long-time collaborator Marc Caro. This film about a scientist kidnapping children so he can capture their dreams is terrifying and beautiful and hilarious and one of the most startlingly original works of the 1990s. Once you’ve watched that, follow it up with Amelie. Jeunet was now flying solo, and created this modern magical romance about a woman who takes it upon herself to improve the lives of everyone around her. In anyone else’s hands, this film would be overly twee and painfully quaint, but Jeunet is far too clever for that. Amelie may be sweet and sentimental, but it is decidedly unselfconscious and unafraid to engage with the darker aspects of life and humanity. And it’s perfect. Substitutions: If you can’t get or have already seen The City of Lost Children, check out Delicatessen (1991). The first feature from Jeunet and Caro was a post-apocalyptic black comedy that remains as romantic as it is cannibalistic. Dark, funny and original, it remains an absolute must-watch. If you can’t get or have already seen Amelie, check out A Very Long Engagement (2004). Whereas Audrey Tatou’s Amélie was consumed with creating mysteries, her Mathilde is all about solving them. Following an almost impossible series of clues, Mathilde is determined to discover what happened to her fiancé, thought killed in the trenches of World War One. It’s slightly more full-on than Amelie, but retains the beauty, delight and tangents that made the former so successful. 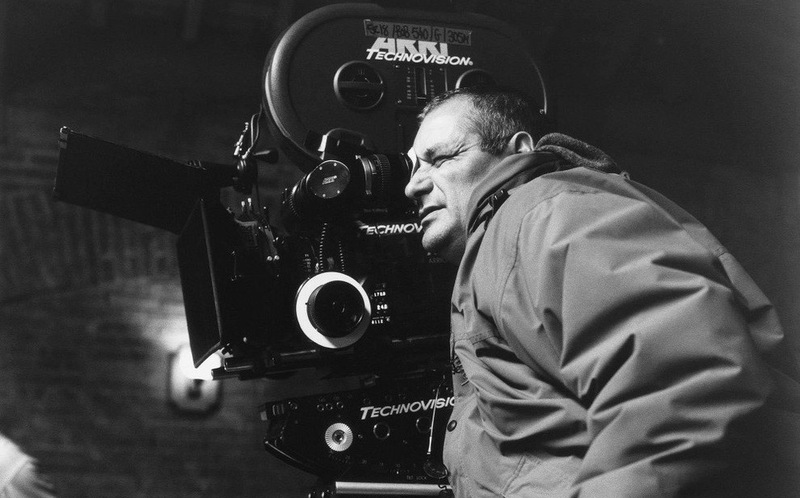 The Hidden Gem: Want to see something off the beaten path, a title rarely mentioned when people talk about the films of Jean-Pierre Jeunet? Then you should check out Micmacs (2009). If “quirky” hasn’t become something of a derogatory term, that’s the word we’d use to describe this film about a man with a bullet stuck in his head who falls in with a group of misfits, and with them takes down a pair of international arms dealers. Jeunet himself described it as a cross between Delicatessen and Amelie, so it could also be the perfect film to watch if you only have time for one. The next episode of Hell Is For Hyphenates, featuring Adam Elliot talking the films of Jean-Pierre Jeunet, will be released on 31 October 2017. 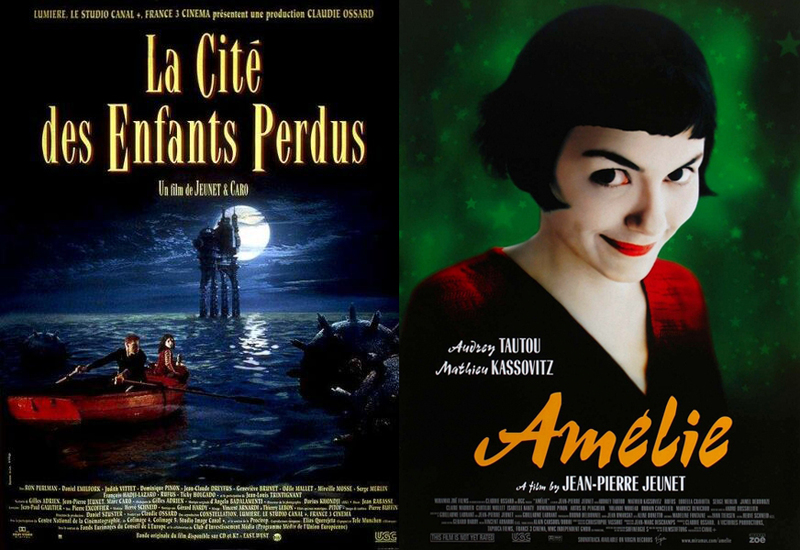 This entry was posted in blogs and tagged a very long engagement, amelie, cheat sheet, delicatessen, jean-pierre jeunet, la cité des enfants perdus, le fabuleux destin d'Amélie Poulain, mic macs à tire-larigot, micmacs, the city of lost children, un long dimanche de fiançailles on October 25, 2017 by The Hyphenates.